iPhone Xs Max is Apple's first commercial mobile phone that supports dual SIM dual standby, and is one of the competitive advantages of this phone. After all, multiple numbers are common in many countries. iPhones that support dual-cards should be welcomed by more business people and multi-number users. So, how does this 10,000 mobile phone perform in terms of voice calls and noise reduction? Although Xs Max supports dual card dual standby, the performance of the iPhone's baseband and mobile network has always been reassuring. 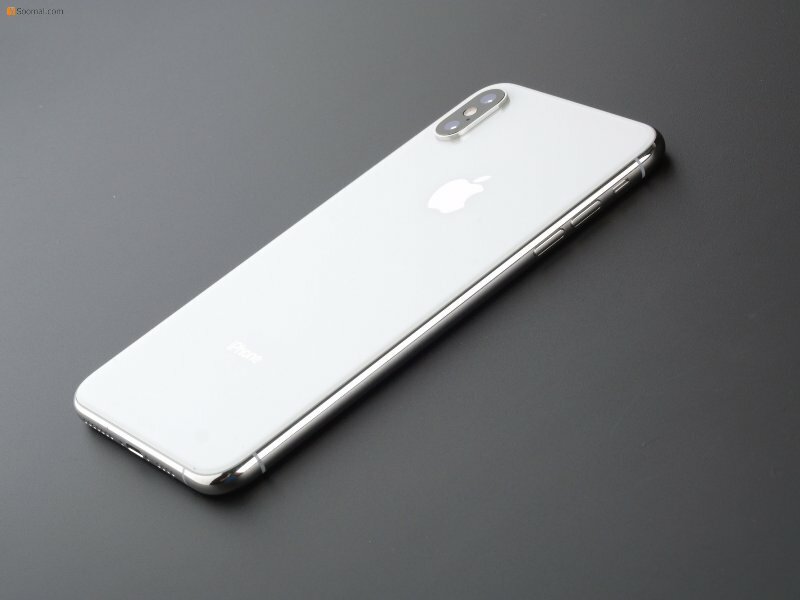 The new iPhone uses the 7nm A12 Bionic processor, which requires a baseband chip to use the mobile network. From the teardown diagram of the well-known website iFxit, the iPhone Xs series uses the baseband chip PMB9955 from Intel, instead of the Qualcomm baseband commonly used in recent years. Intel's baseband uses a more advanced 14nm process, and we also hope to be more stable than Qualcomm or Samsung's baseband, with lower power consumption. This baseband chip supports dual card dual standby function, and the domestically sold Xs Max also supports the use of dual nano-SIM cards. 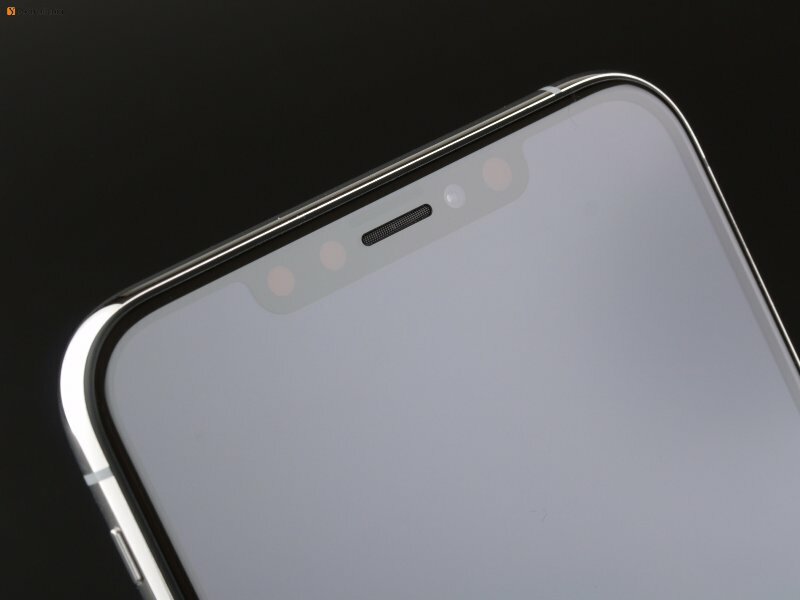 Since the 3.5mm headphone port has been canceled and the Lighting to 3.5mm adapter is no longer delivered, new iPhone users who are still insisting on wired headset calls will have to find their own way or purchase an official accessory. The WiFi and Bluetooth function of the iPhone Xs is also implemented through a self-designed chip that supports the 802.11ac and Bluetooth 5.0 protocols. In addition, the iPhone Xs series has built-in eSIM [Embedded-SIM] function chip, this function can directly bind the phone number without a physical SIM phone card, but the domestic operator has not opened the eSIM service, so it is temporarily unavailable. iPhone Xs Max runs the iOS12 system, and Apple has now pushed updates to iOS devices. By convention, call testing is done using Unicom GSM and China Mobile LTE networks. Although the output level of the handset is slightly lower than that of the iPhone X, the difference in actual use is not obvious. In terms of voice quality, the sound quality of the iPhone Xs Max is neutral, the vocals are bright and full, and there is no obvious tear and pop. The laud speaker volume and sound quality of the iPhone Xs Max also surpassed that of the predecessor. Although the left and right channels of the earpiece and the external stereo are more uniform, the sound quality and effect are still better than the conventional mono, and of course, the iPhone. 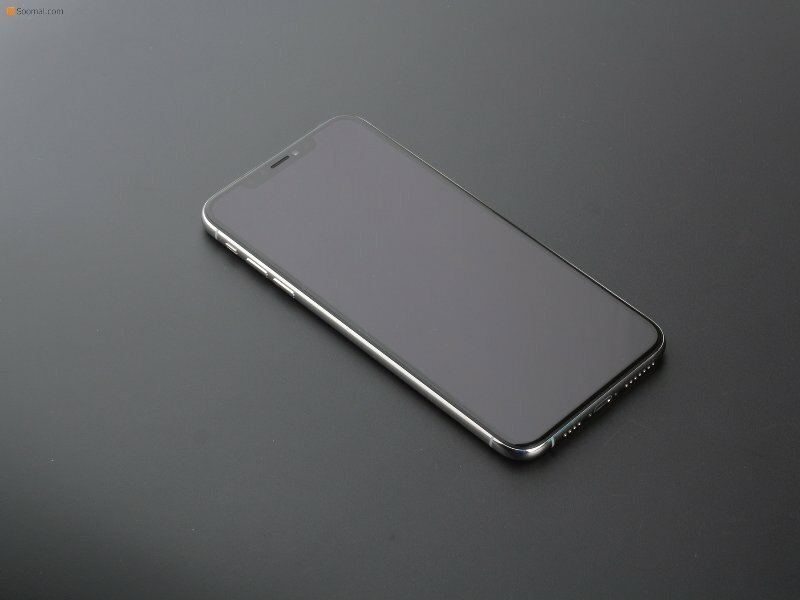 The Xs Max external power reserve is also abundant, the sound is full, the resolution and dynamics can also meet the needs of the use of ordinary network video and audio content, and the burr is not obvious at the maximum volume. In the VoIP test, we encountered a strange problem, the voice output recording has an irregular delay between each sentence interval of the standard recording signal, about 50 milliseconds or more, the same situation after repeated test, signal, network and other issues excluded. Although this will not have a significant impact on the call, but cannot pass the timeline for comparison of the ITU test scoring program, the current mobile phone's own noise reduction processing will not have such a significant delay, which is generally the cloud There is a bug or software problem in the server, which is not related to the mobile phone, so this result is not recorded. In the handheld mode, the iPhone Xs Max's call quality has improved significantly. No matter the VoLTE or GSM mode, there is no occasional hyphenation problem in iPhone X. The corresponding noise filtering effect is slightly conservative, in music, vocals, the effect of background sound filtering in sound environment is more general. In the hands-free mode, the performance of Xs Max has also improved significantly, and the voice is more stable and clearer in the car or in the roadside environment. In daily use, if the user sets the voice data to the data mode, a small volume of buzzing sounds when the signal is unstable, which is not easy to hear. The prototype on our hands will occasionally show signs of unstable WiFi connection. The signal attenuation will be obvious in 5GHz mode. The reason is unknown, but it does not affect the normal use. Overall, the iPhone Xs Max has improved in the experience of voice calls compared to the previous generation.